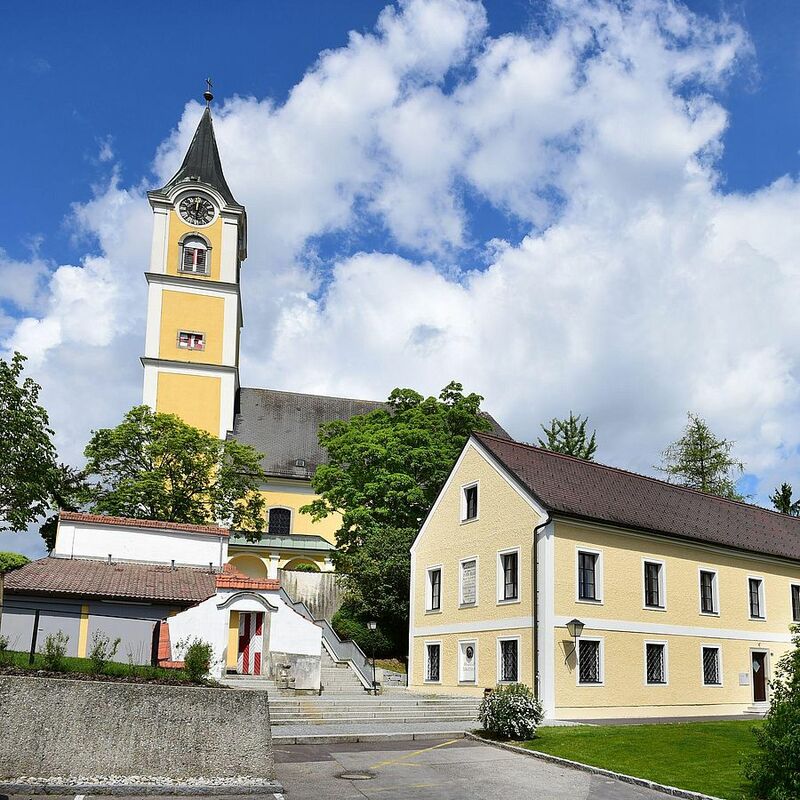 The Augustinian Canon Monastery of St. Florian is a place of fellowship and devotion, the cultural centre of the region and a treasure of Austrian baroque. 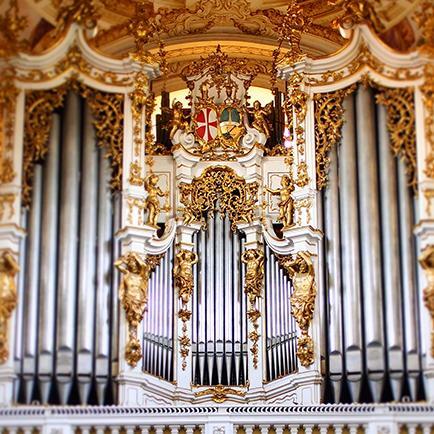 Particularly noteworthy are the library with more than 150,000 volumes, the imperial marble hall, the Sebastian Altar by Albrecht Altdorfer, the tomb with the sarcophagus of Anton Bruckner and the “Bruckner organ” in the basilica. Far beyond Austria’s borders, St. Florian is well known as a place of pilgrimage. 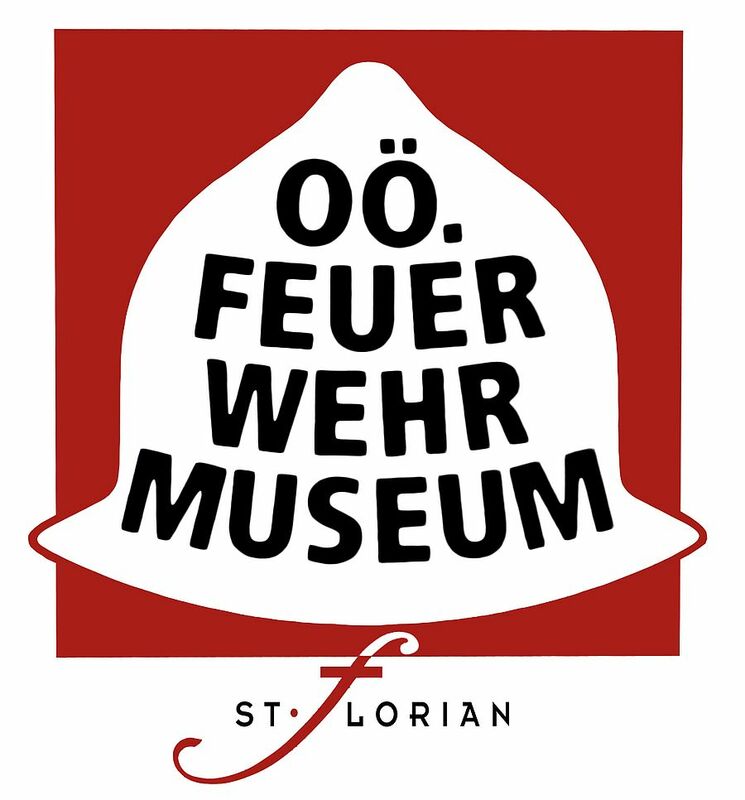 Saint Florian is said to have been buried here; it is also where the famous composer Anton Bruckner found his final resting place. The Anton Bruckner Museum vividly presents the life and works of composer Anton Bruckner, who is considered to be Upper Austria’s ultimate composer. It is precisely for this reason that the aim of the new museum presentation, reopened in 2014, is to address not only Bruckner connoisseurs but also interested laypeople or musical “beginners” who may not be familiar with the various stages of his life or with his work. 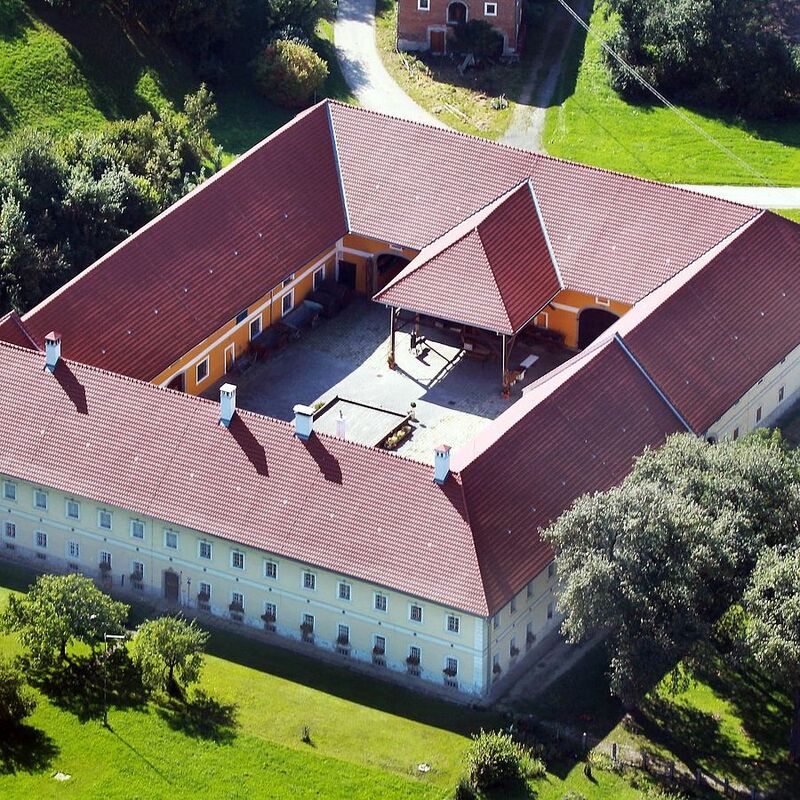 The impressive quadrangle farmstead presents themed areas, mainly relating to the work that took place on farms in Upper Austria’s central region. Areas include the in-house ”butcher”, the large oven, the production of cider, the horse capstan hut with threshing machines and the stables. In addition, the farmhouse with its wood-panelled parlour and living areas, partly preserved in their original condition, offer insights into the bourgeois living conditions of the prosperous farmers of the “Florianer Landl” (St. Florian and surroundings) in the late 19th century. Also on display is a unique collection of Upper Austrian farmhouse furniture, farmhouse models, and historic tractors, while the topics of sowing, threshing and harvesting are also covered. The Upper Austrian Fire Brigade Museum, with a current exhibition area of around 2,500 m², is probably the largest, but certainly the most eye-catching fire brigade museum in the world. Visitors can find many interesting exhibits from the history of the fire service, such as manual, steam and motorised pumps, fire-fighting vehicles, uniforms as well as information on social history and insurance.